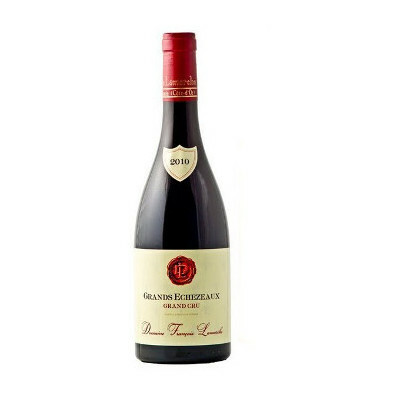 Very dark, full and deep ruby-red colour, still youthful. 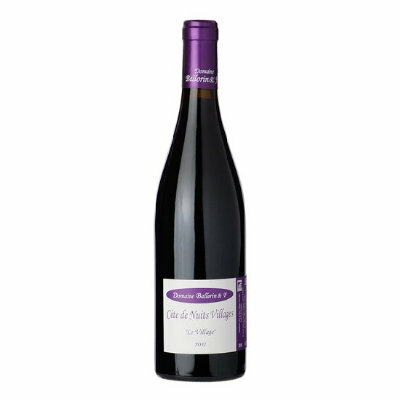 This has a full nose, still tightly bound in expression, with ripe black plum aromas, dark herbs and mineral notes, the fruit quite primary. Full-bodied, this is solidly packed with deep and lusciously rich flavours of dark red and black berry fruits, and shiny oak in the background. 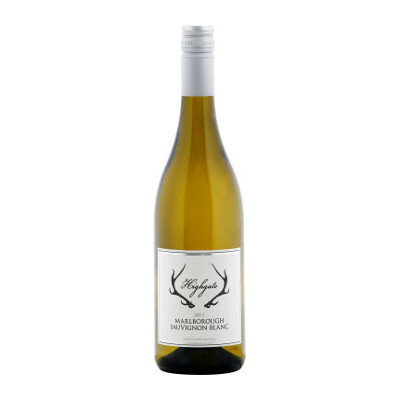 The palate is firmly packed and densely concentrated with a firm, grainy textured line. The acidity is ripe and soft and the flavours are somewhat monolithic in drive. 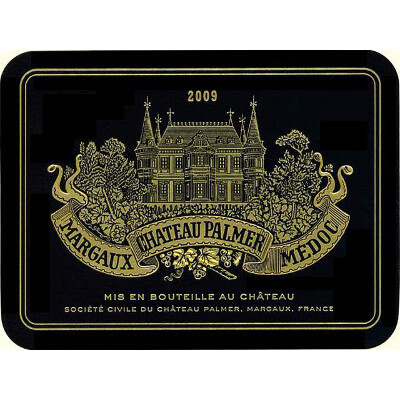 Sweet black fruit and oak notes linger on the finish with dry textures prevailing-. 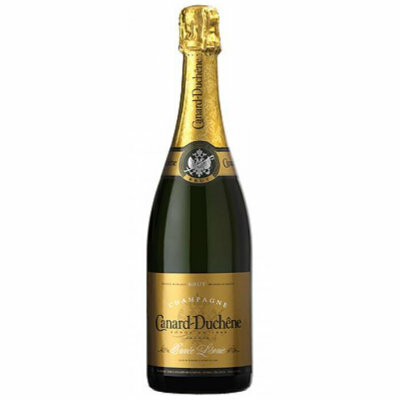 This is a modern Echezeaux with ripe black fruit flavours. It should develop nuance over the next 9-12 years.